At our conference on Higher education and development last week it was recognised that the status quo wasn’t sufficient to satisfy the huge demand for higher education across the developing world. 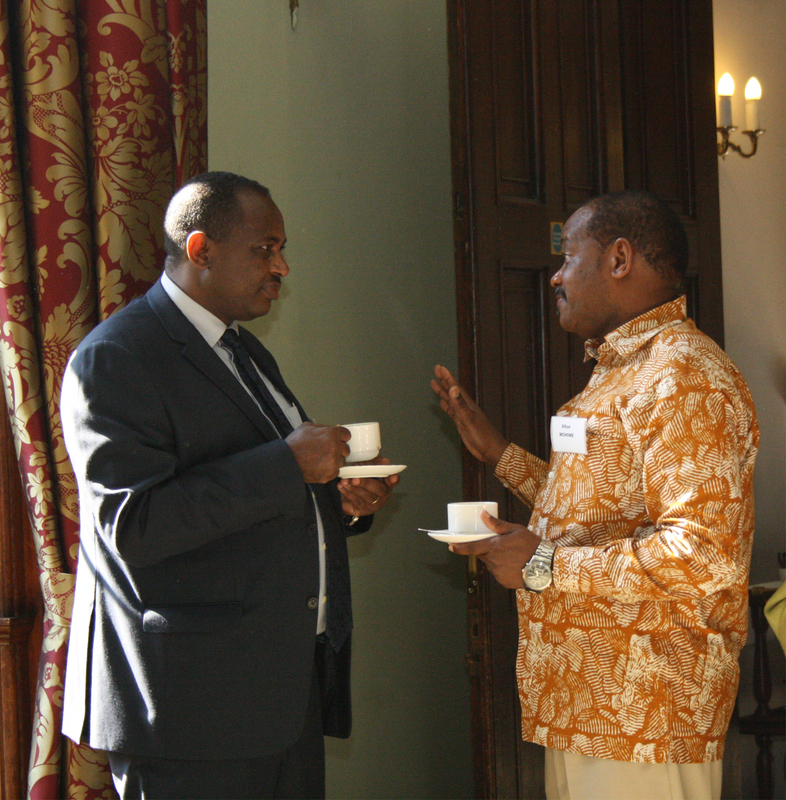 Held in partnership with DFID and with support from Pearson, this Wilton Park dialogue brought together Higher Education Ministers, University Vice Chancellors, employers, education experts and providers from 15 countries. Innovations were heard in the way that higher education and skills development is being provided to ensure that new and future generations of students are employable. New models of delivery, including the integration of online technology, and the inclusion of skills training (hard and soft) are critical to being able to scale up provision to meet demand of students and employers, also encouraging vocational entrepreneurship. Exciting and big government led reforms in Pakistan, Kenya and Myanmar were shared. Lessons from Ghana in meeting the challenge of scaling up, including the voice of the learner and ensuring access to girls and women to STEM subjects; Tanzania’s steps to scale up higher education and vocational training and the changes needed to teaching approaches; and Ethiopia’s approach to training Masters and PhDs overseas were just some of the examples. Inspiring examples of the African Leadership Academy, Spire in Kenya, the Lagos Energy Academy, media training in Kenya, also demonstrated the ability to introduce innovation, pilot test ideas and bring in new players. Online developments as demonstrated by the Open University’s model are revolutionising higher education models; a blend of models and approaches might be the best way forward. Key issues for a stronger sector included: curriculum relevance; depoliticisation of Universities and ensuring strong management; greater focus on soft skills focused on employability, connections with the private sector, including for the provision of internships and attachments and shared research; quality assurance; collection and transparency of data around the sector. Improving equity and access to women and girls, minorities and to disabled students, was a theme running through the discussions.